Azerbaijani MPs Aflatun Amashov and Fazil Mustafa have proposed to adopt the “Law on Online Media” at a plenary session of the country’s parliament, Trend reports. Amashov said that there is a need to adopt a law not only on online media, but also on the Press Council. He noted that such proposals have already been voiced several times, and added that taking these proposals into account would be a positive step. In turn, Fazil Mustafa explained the need to adopt the “Law on Online Media” with the current situation. “I believe that there is a need to adopt such a law and the preparation of the corresponding bill should be accelerated,” he added. 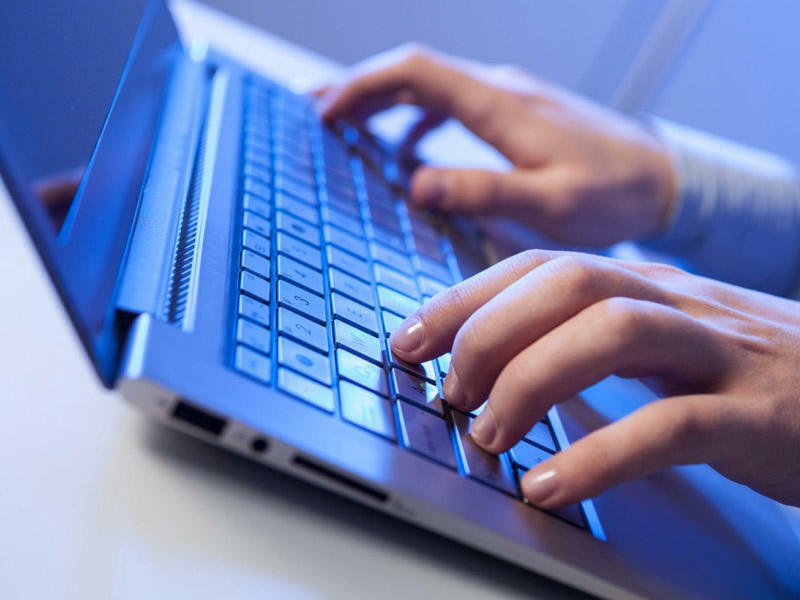 Presently, activities of online media in Azerbaijan are regulated by the “Law on Mass Media” and the provisions of the “Law on Information, Informatization and Protection of Information” and the “Law on Telecommunications”.